Jazz shared excerpts from her Harvard and Pomona acceptance letters in her Instagram story. 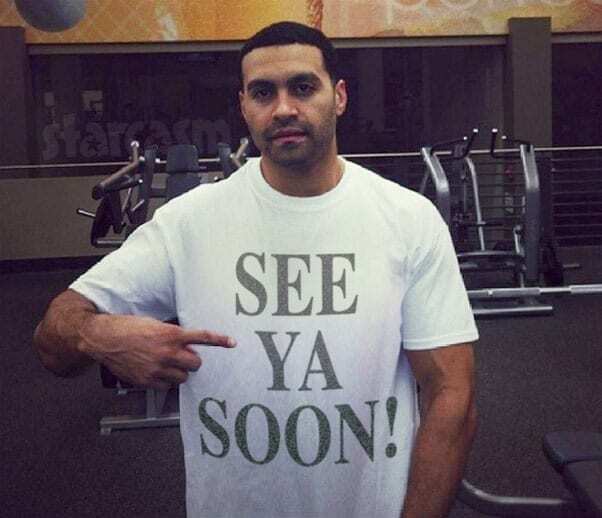 “I’m stuck between Pomona and Harvard,” Jazz captioned a separate selfie. “Find out what decision I’ll make on the next season of #IAmJazz on TLC,” she teased. COMMENT: No offense but let us be honest. 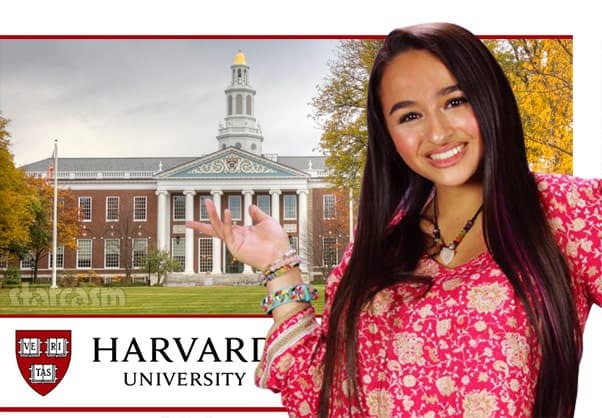 Jazz only got into Harvard because she’s trans and has a show on TLC. She didn’t get there academically. Not exactly fair. Try to tell me I didn’t get in out of academic merit 💁🏽‍♀️. 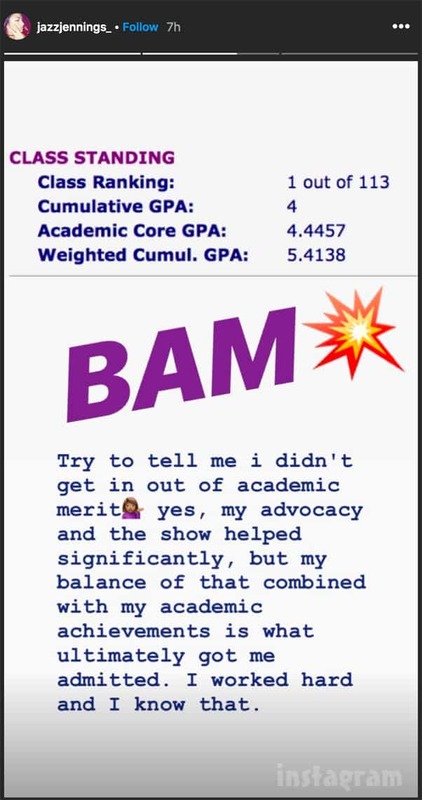 Yes, my advocacy and the show helped significantly, but my balance of that combined with my academic achievements is what ultimately got me admitted. I worked hard and I know that. Say hello to my ever-changing form!✨You can judge her all you want and comment that I’m fat, unattractive, a man, etc., or you can think those things in your head, but I know my own beauty and worth, and nothing that you say can stop me in my tracks!💁🏽‍♀️I love you all, and I hope this inspires you to be confident and realize that beauty has no limitations!🧜🏽‍♀️💖💫 — Anyway, I have never really flaunted my body in this way before as I’ve faced a ton of insecurities in the past about my weight. As many of you know, I have severe struggles when it comes to binge-eating, but lately I have been taking control of my life and being more conscious about what I put into my body. My sister has been such an inspiration for me— her mantra of treating her body like a temple is so true and effective🙌🏽 It’s super hard because food is SO DAMN GOOD, but my health is important and I know I will succeed while still being able to eat what I want in a controlled manner. I got this and so do all of you in everything you try!💪🏽🌈✨ — Watch how I designed my bra with @knixteen on the new episode of #IAmJazz tonight at 9pm on @TLC !! !💜💜💜 Click the link in my bio to shop!